U.S. market Fiat 500 to have 170 horsepower? The blog, Fiat 500 USA, is saying that the U.S. Market Fiat 500 will have 170 hp and 170 ft.lbs. 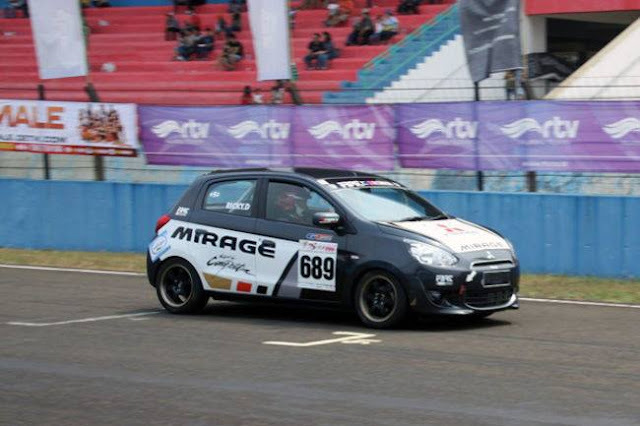 of torque from its turbocharged 1.4-liter MultiAir engine. The blog also says there will be a normally aspirated engine making 100 hp and 95 ft./lbs. or twist, too. 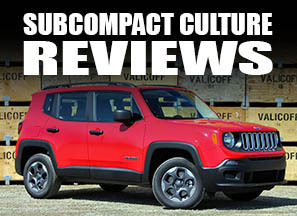 I was not able to verify this on Chrysler's media site, but hopefully the blog is right. A 170 hp Fiat 500 would be a rip-roarin' hoot to drive, especially with the car's low curb weight (under 2,300 lbs.). This would give the car power-to-weight ratio of 13.5 lb/hp. ; better than a MINI Cooper S (15.6 lb/hp), but not quite as good as the John Cooper Works MINI (12.9 lb/hp). There's a good discussion regarding the 500 on FocalJet.com, too. Check it out! Indeed, 170 hp would be awesome. 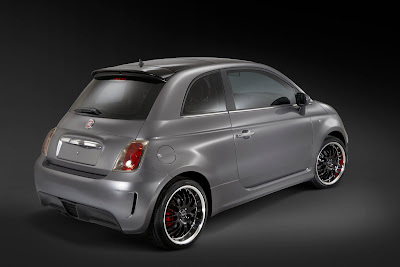 If I had a fat wallet, and could choose a small car to toss around, I would probably go for the 500 Abarth. This Fiat has more hp, maybe more than it needs, but it be grin-inducing to say the least.